The Algeria-backed Polisario seized the opportunity of the African summit to try to involve the African Union in the Sahara issue. But it all was lost in the fog. Besides, the issue is in the hands of the United Nations, whose Personal Envoy, Horst Koehler, is hard at work to revive the settlement process, initiated in 2007 after Morocco presented the autonomy plan for the Sahara. Even before the end of the 30th summit in Addis Ababa, the Polisario’s and Algeria’s joint propaganda machine suddenly got jammed, suggesting an unlikely future role for the AU in settling the Sahara issue. They even spoke of an “outdated plan”, alluding to the Moroccan autonomy plan, although this plan was considered by the international community as a “serious and credible basis” for a final settlement of the Sahara issue. However, the intervention of the president of the AU Commission quickly shilled their agitation. The Chadian Moussa Faki Mahamat has set the record straight by clearly stating that the AU’s contribution will be limited to supporting the efforts of the UN and the Security Council in seeking a settlement to the Sahara issue. 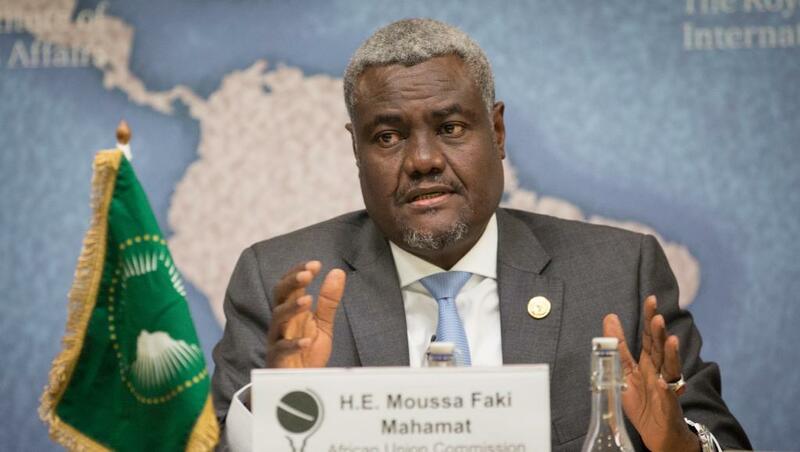 Resolution 653 of the 29th AU Summit (July 2017), calling on the AU and the Commission to support the UN’s efforts “is still valid and continues to be the reference,” Faki Mahamat said. Actually, Algeria had become accustomed to using the African bodies to instill everything that is anti-Moroccan. However, the election of Morocco to the Peace and Security Council (PSC), an AU’s strategic body, augurs a situation change. Besides, it is not by chance that Algeria and the Polisario fought until the last minute to prevent this election that Morocco, one year after its solemn return to the AU, has nevertheless obtained with a majority of more than two-thirds.